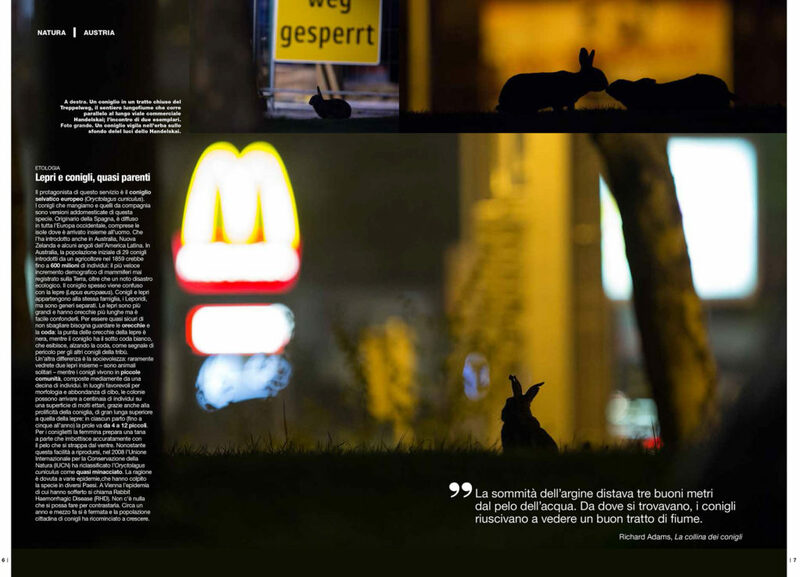 The Italian magazine Bell’Europa has recently published a story on our urban rabbits captured in downtown Vienna in their March issue. 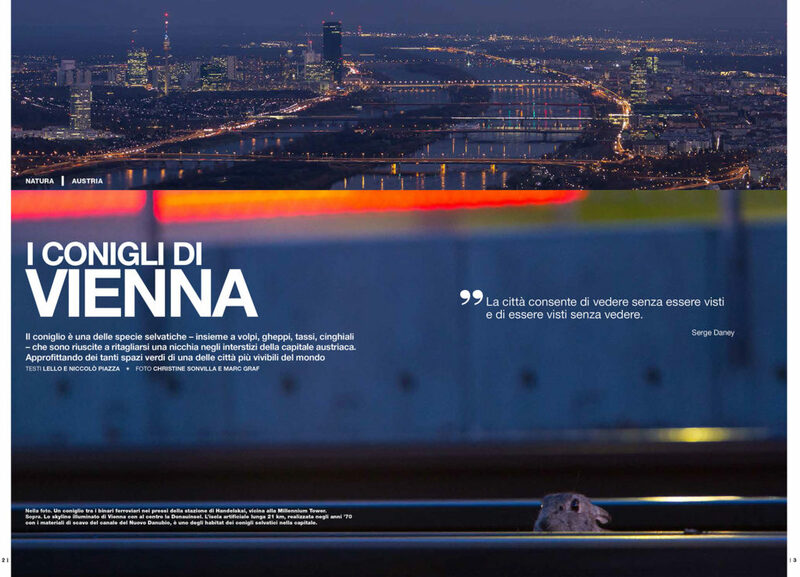 If you are in Italy make sure to check it our. 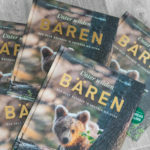 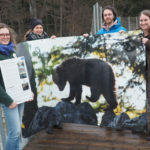 Next	Bear book finally published and available!